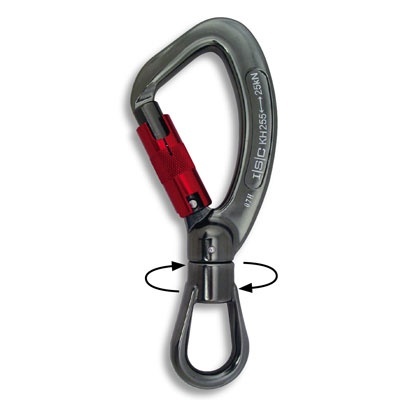 ISC Performance Carabiners are forged for best build quality and feature a ’Blind’ nose, which improves performance by reducing snagging. 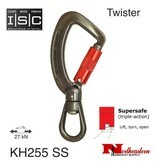 The Barrels have been designed with a square cut notch to limit debris build up. 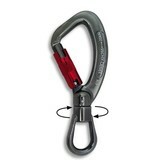 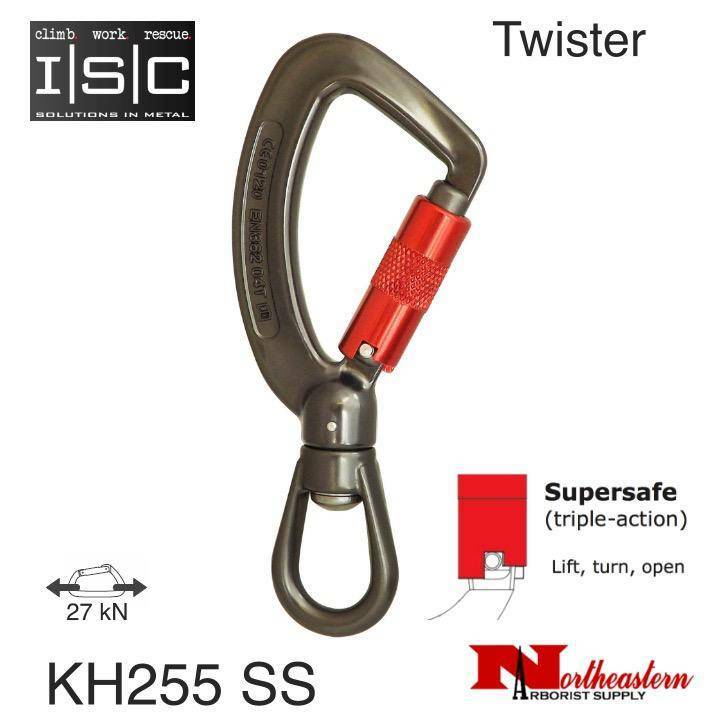 ISC Carabiners are of sleek ergonomic design, with a high strength to weight ratio.